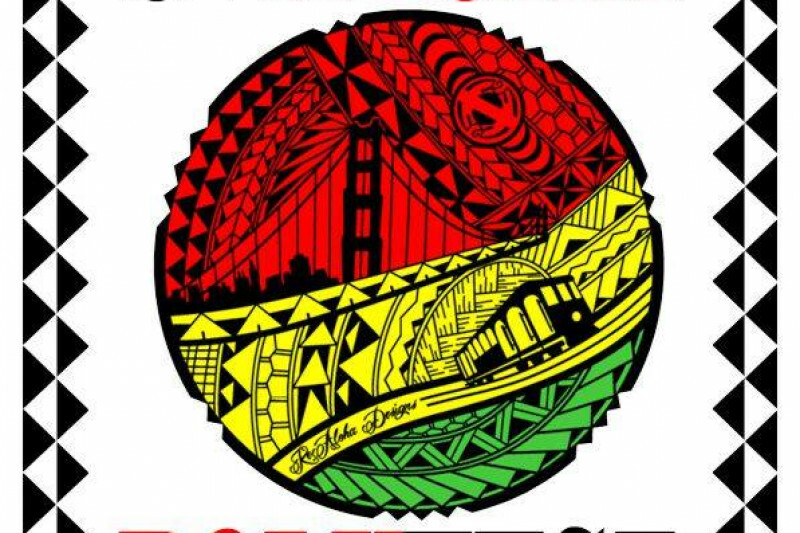 Please help support a FREE ADMISSION & PARKING cultural event in San Francisco, California, that welcomes everyone to celebrate and learn about different cultures in the South Pacific and beyond through song, dance, island-themed products & crafts, foods, games and more. Since 2013 I brought together thousands of people for 7 events and receive no financial support except from Vendors who participate. With each event, I sacrifice lots of time and money in order to keep this one-of-a-kind event ongoing annually. Any monetary donation will make a difference and is greatly appreciated. The event is on Saturday, August 18, 2018, and once again planning is underway with no funds to support this year's event. For more info about the event, please visit www.alohapolyfest.com. Thank you - please help spread the word. Financial support and Volunteers at the Event needed.